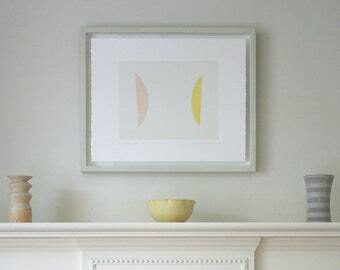 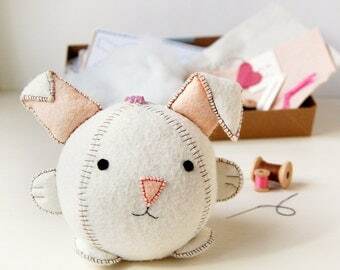 Looking for a gift for someone who is going travelling? 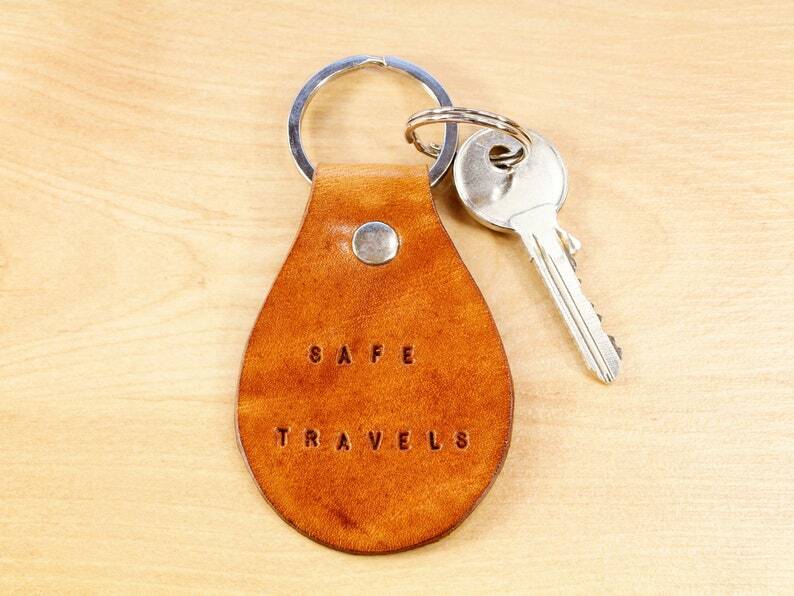 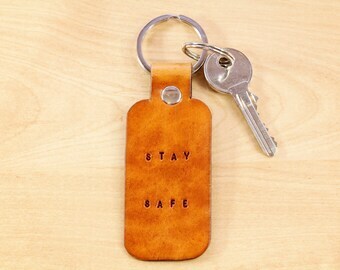 This Safe Travels keyring is great for anyone going on a trip or off on a gap year!! 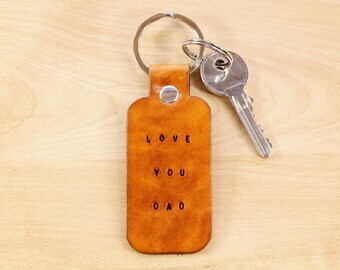 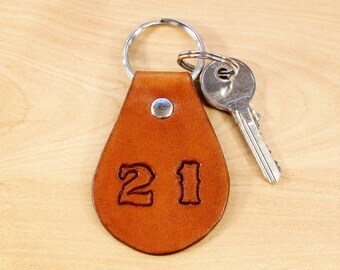 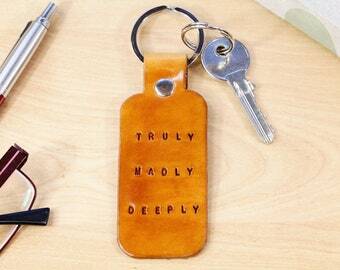 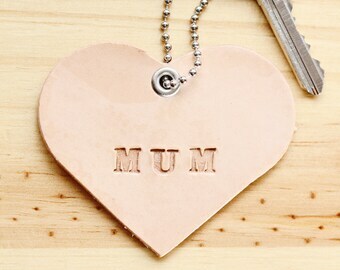 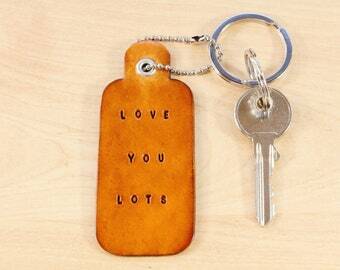 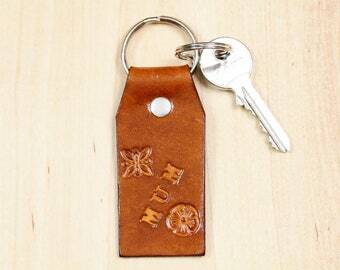 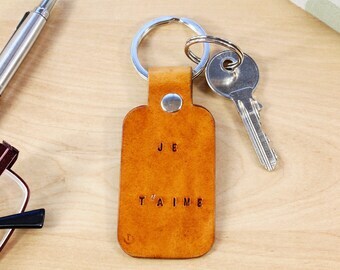 The leather keychain is handmade from premium quality leather and has individually hand stamped lettering. 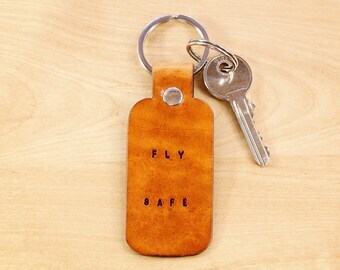 It is hand dyed brown on the front and on the reverse. 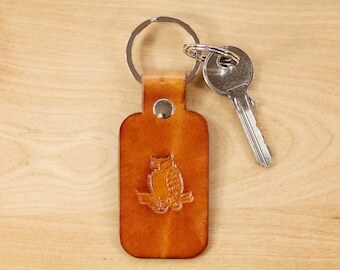 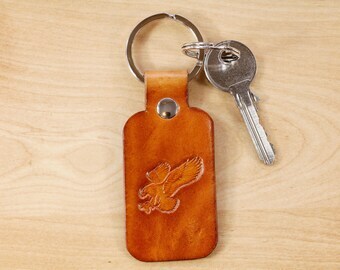 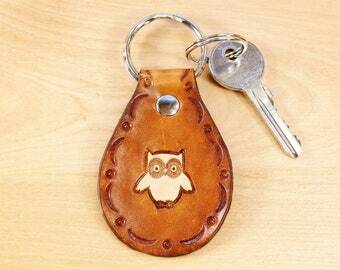 This leather key fob would also be ideal for anyone who does a lot of commuting or driving for their job. 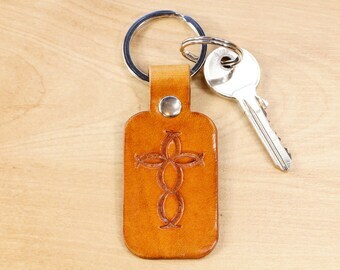 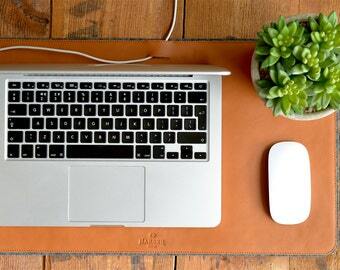 Length of leather approximately 3 & 1/8 inches (8 cm). 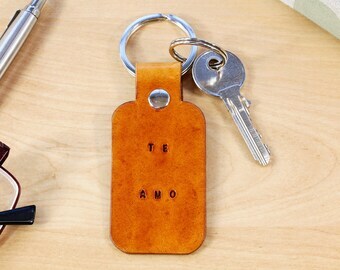 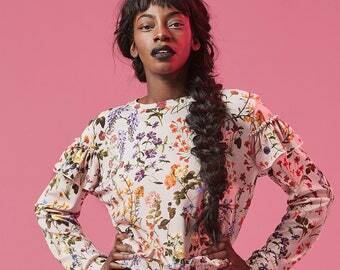 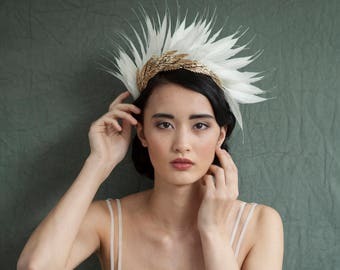 Overall length with ring approximately 4 & 1/8 inches (10.5 cm).